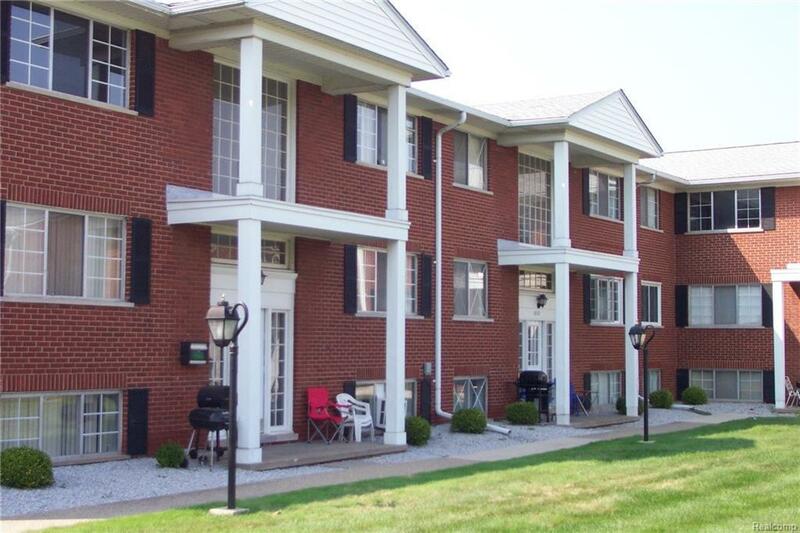 WELL MAINTAINED COMPLEX CENTRALLY LOCATED NEAR SHOPPING AND TRANSPORTATION. 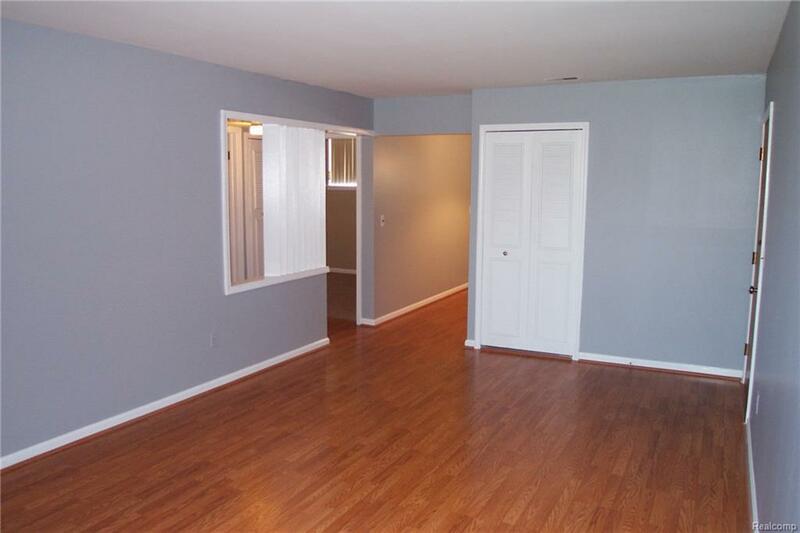 NEUTRAL DECOR WITH EASY CARE LAMINATE FLOORING AND CARPETED BEDROOMS. SEPARATE FURNACE AND A/C. UPDATED BATH. 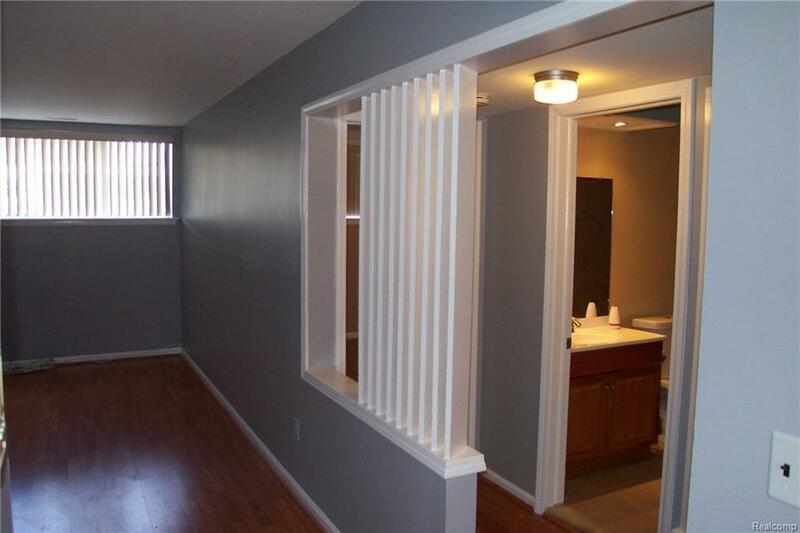 LAUNDRY AND SEPARATE STORAGE IS CONVENIENTLY LOCATED ACROSS THE HALL. COMMUNITY POOL. RENT INCLUDES HEAT AND WATER. SATISFACTORY CREDIT REPORT AND EMPLOYMENT VERIFICATION. 1 1/2 MOS. SECURITY AND $250.00 NON-REFUNDABLE CLEANING FEE. 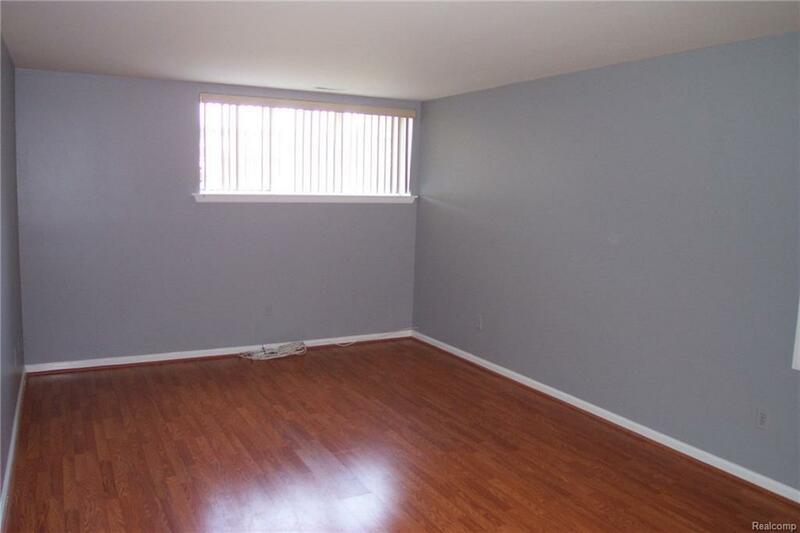 TENANT MUST MAINTAIN RENTERS INSURANCE.